If your student will be attending college this fall, it’s high time you completed the FAFSA if you haven’t already. 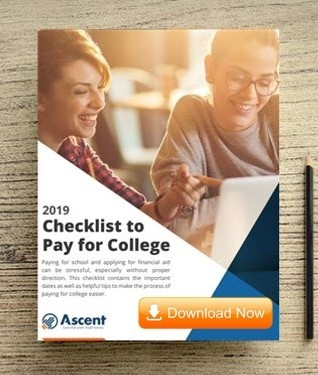 The Free Application for Federal Student Aid, or FAFSA, is required for all students who are looking to receive federal financial aid to help them pay for college. It assesses your family’s financial need which is used by schools to determine your student’s financial aid award. The FAFSA is updated annually, and there are major changes that you need to know about. The FAFSA site has been criticized for years for not being mobile friendly. With the majority of college-bound students and families are using their phones for most of their online needs, Federal Student Aid (FSA) has finally updated to allow for the same FAFSA application experience for those on a desktop, laptop, tablet, or mobile phone. You will just need to download the myStudentAid app to complete the FAFSA on your mobile device. So, why not fill out the FAFSA while waiting in line for coffee? FSA has also updated the FAFSA to provide feedback while you complete the application. Like other online forms, the FAFSA will now provide a pop-up notification if you have skipped an important question. Some mistakes on the FAFSA can delay the processing of the application. The new notification system will allow students and families to have a more efficient and error-free application experience. The Expected Family Contribution (EFC) is what the FAFSA determines your family can pay for college each year. It considers your family’s income and non-retirement assets (it does not consider debts). The lower the EFC, the less the government determines you can pay and the more likely your student is to receive financial aid. Anyone in the student’s household received certain means-tested federal benefits during either of the two previous calendar years, i.e. Supplemental Security Income (SSI) or Temporary Assistance for Needy Families (TANF). An automatic-zero EFC reduces the amount of information necessary to complete the FAFSA application. The AGI threshold increased from $25,000 last year. 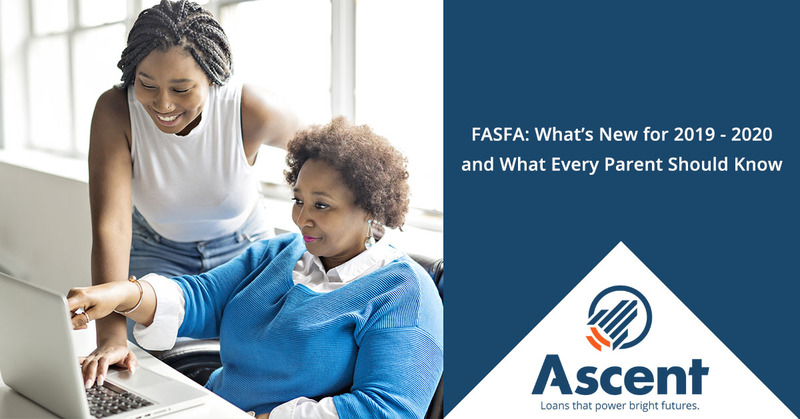 Changes made to the 2019-20 FAFSA are designed to improve the filing process for families. Whether on your computer or mobile device, make sure you apply now to maximize the financial aid your student will receive.